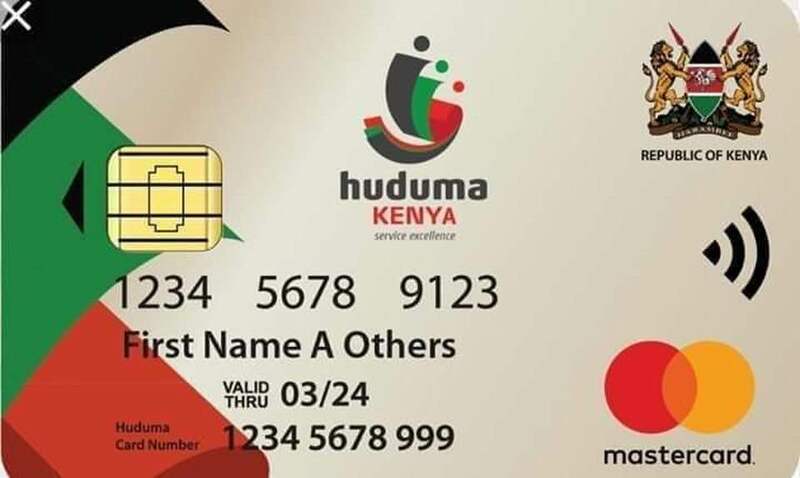 With the launch of the National Integrated Identity Management System (NIIMS) across the country on Tuesday, every Kenyan citizen and every other person residing in Kenya will now be required to have this HUDUMA NAMBA. NIIMS will integrate personal and functional data that is scattered in many government agencies into one single identity as the government aims to establish and maintain a master digital national population register that will serve as the only single source of identification for everybody resident in Kenya. NIIMS is used to save biometric (fingerprints and facials only), demographic and physical details of Kenyans and registered foreigners, an exercise that also aims at enhancing national security. It is good to note that there is no new data the government is looking for. The only difference is that it is digital and biometric. The new Huduma Namba will not invalidate, instead, it will harmonise other national registration processes like the sign up for Identity Cards, National Hospital Insurance Fund (NHIF), National Social Security Fund (NSSF), Birth and Death certificates or the Personal Identification Number (PIN) among others. It will assist in issuing persons residing in Kenya with a primary identifier that will consolidate the other registration numbers in one digital wallet. The other numbers will become secondary identifiers. Consequently, this will enhance the speed and efficiency of service delivery to all residents of Kenya. 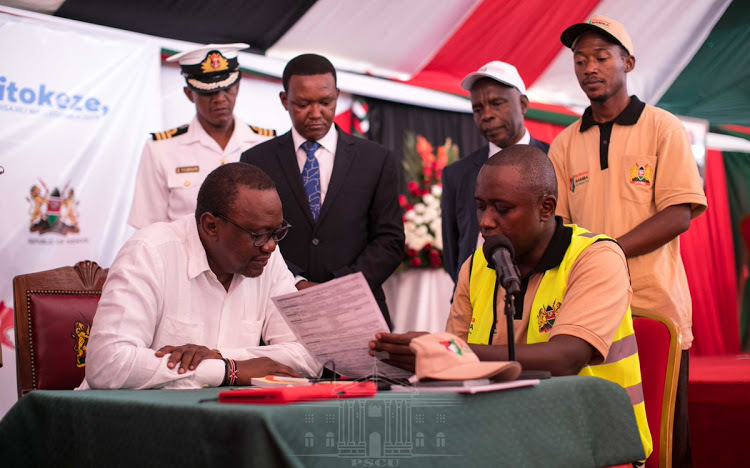 While speaking at the Masii Public Grounds in Machakos County on Tuesday when kicked off the exercise and flagging off the registration kits to all the 47 counties, President Uhuru Kenyatta said that the programme sought to identify all Kenyan residents through a unique primary identifier. “The need for accurate data as a key enabler for national planning, issuance of birth and death certificates and associated rights of nationality, schooling, and passport and property ownership are all valid reasons for the registration,” said the President. He said Biometric identification and registration of farmers will facilitate fairer allocation of subsidized farm inputs including seeds and fertilizers. “It will also improve accountability and transparency in the management of National Health Insurance Fund and inform planning, investment and allocation of affordable housing units,” the President said. He added that the NIIMS exercise will also facilitate and monitor capitation in schools adding that Kenyans will no longer be required to carry multiple IDs and, pensioners and widows will receive their dues with much ease. Besides reducing transaction costs for Kenyans, said the Head of State, the new Namba will significantly reduce cases of identity theft and make financial and property transactions more secure. President Kenyatta said a bill is currently being drafted to address concerns raised by Kenyans about the security of the NIIMS DATA. “Once passed by Parliament, the law will give you (the individual) a right to obtain a copy of the particulars of your personal data in the NIIMS database, restrict data sharing, and ensure the security of the data against unauthorised access,” he said. 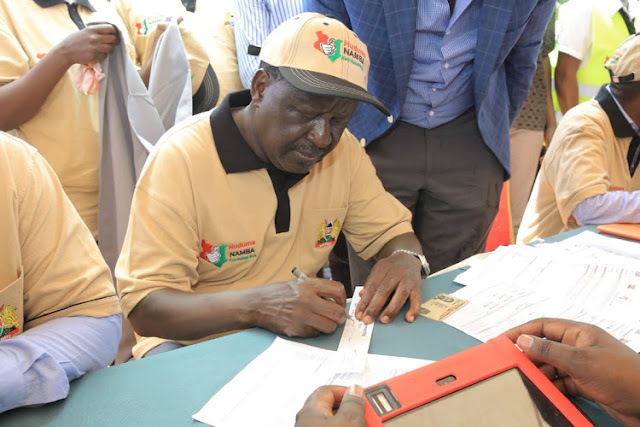 In a historic demonstration of the unity of purpose, key opposition leaders trooped to three other launch sites to witness the rollout of the 45-day Huduma Namba registration drive which they all hailed as an important exercise. With the historic launch of the NIIMS project, Kenya now joins other developed nations such as the US, Europe, United Arabs Emirates, India and Australia which have successfully used integrated data systems to manage their citizens information.